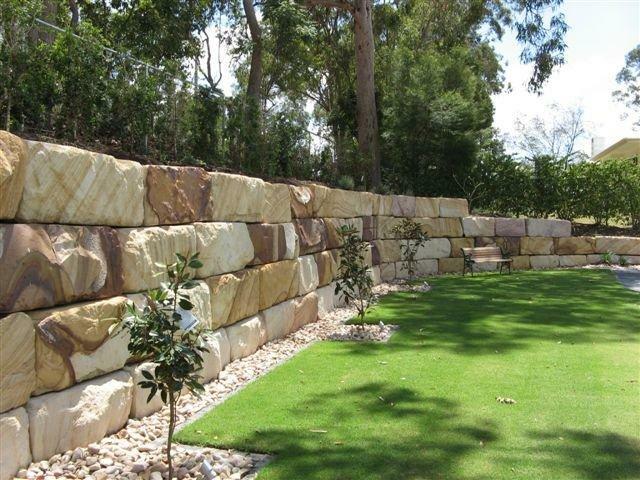 Retaining walls are built to hold back earth, which would otherwise move downwards and cause erosion. Their purpose is to stabilise slopes and provide useful areas at different elevations by giving protection to buildings and constructions that would otherwise be subjected to landslide. 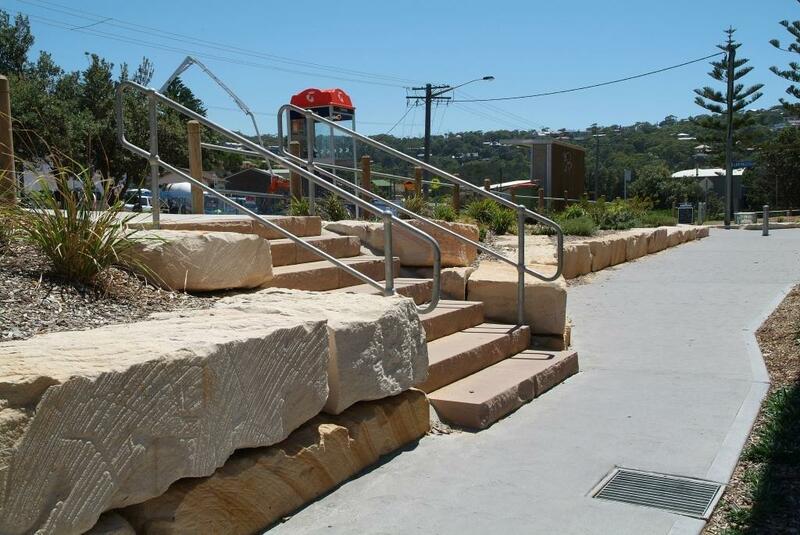 The Sandstone stacking block is a unique application, sourced from Australian quarries, which provide retaining walls for large areas in short periods of time using excavators in all weather conditions. 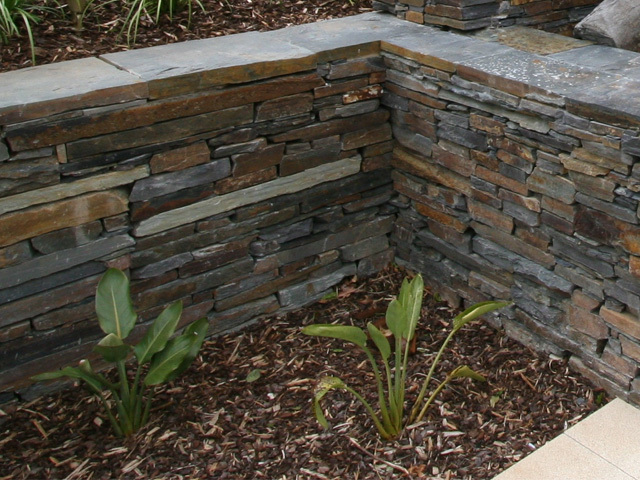 As well as providing a beautiful finish, the blocks save labour and construction costs. 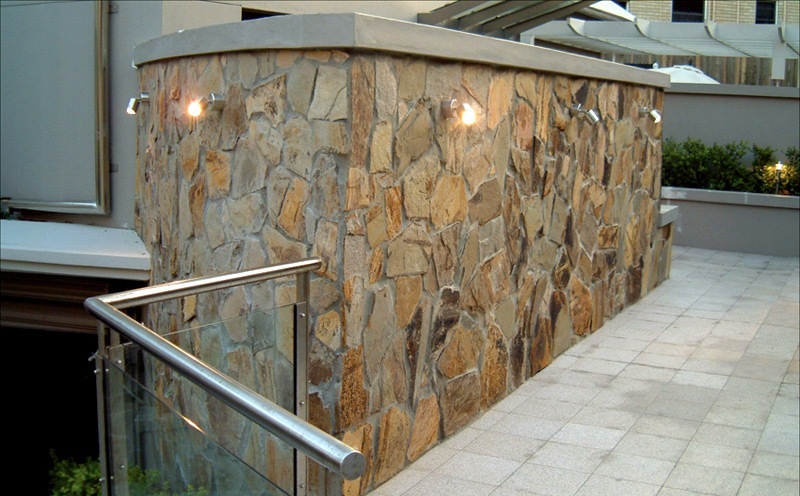 Retaining walls are used in many municipal and civil projects and are becoming a highly sought after alternative to reinforced concrete, block walls and treated timber.